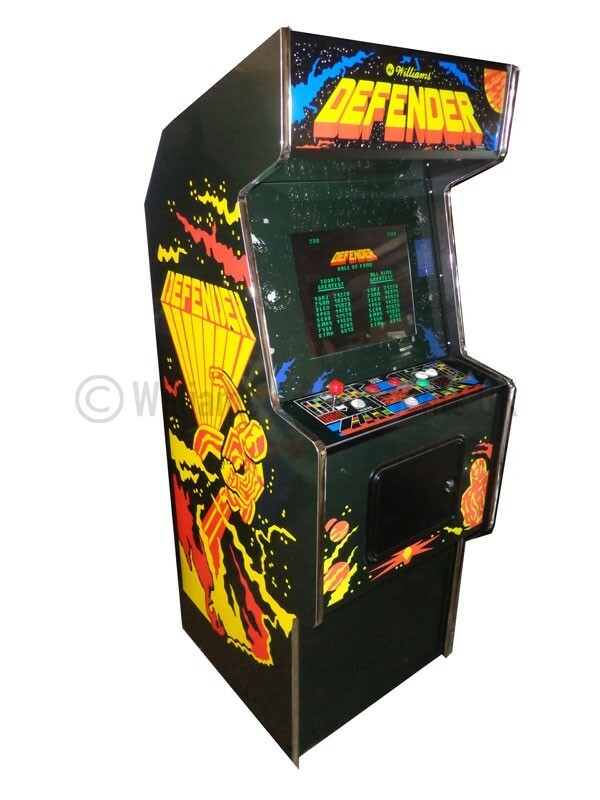 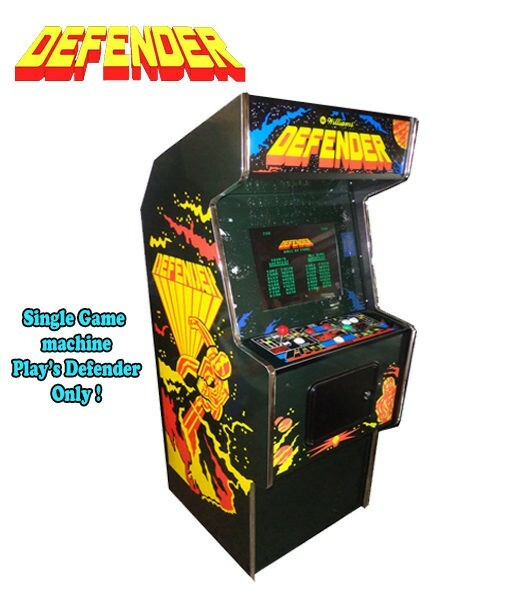 This beautiful replica of the classic Defender arcade machine can now be yours for a fraction of the price of an original machine! 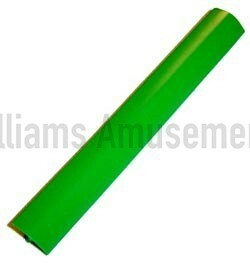 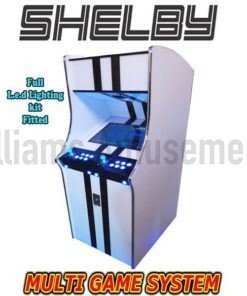 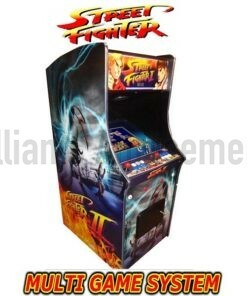 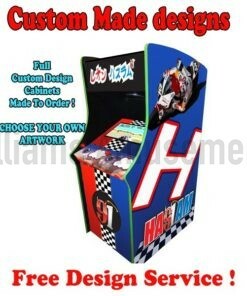 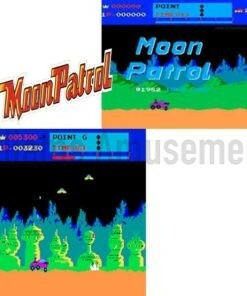 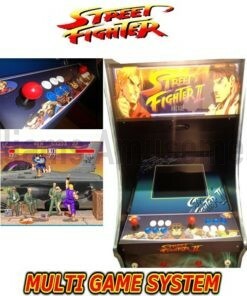 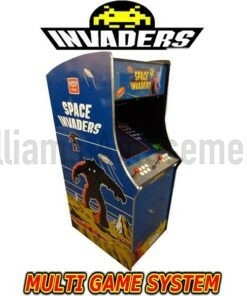 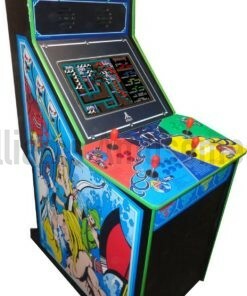 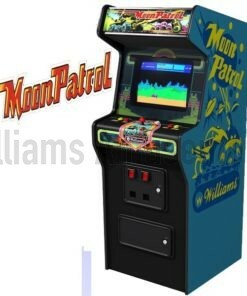 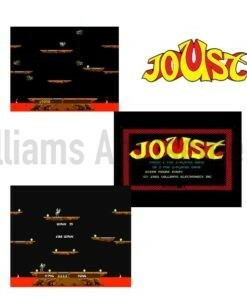 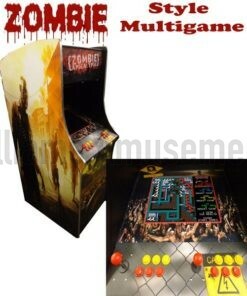 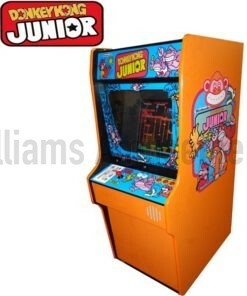 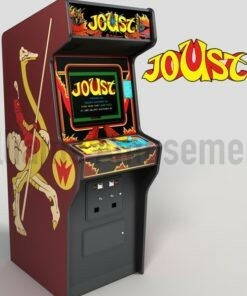 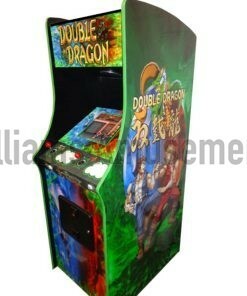 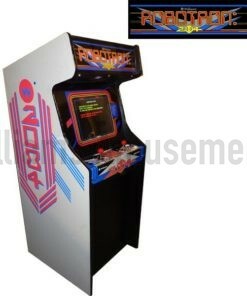 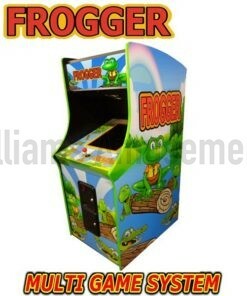 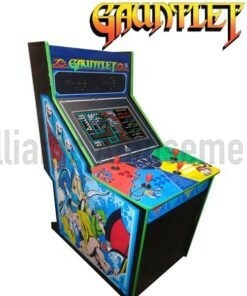 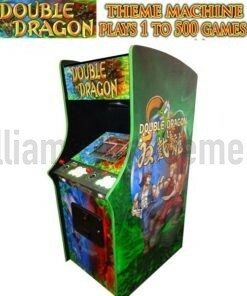 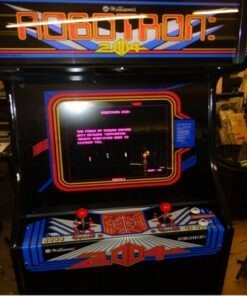 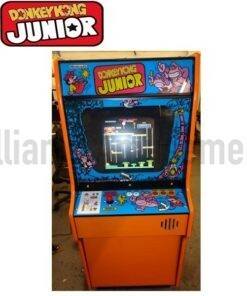 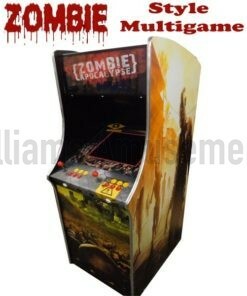 This arcade machine comes with a brand new pcb and 1 years guarantee. The defender is produced in a strict quality control environment. 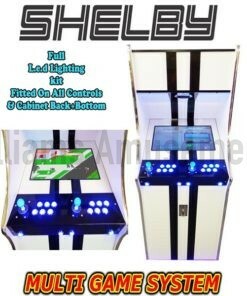 From the initial precision cutting of the smooth laminated water resistant MDF using computer numerical control (CNC), to the installation of parts, final cleaning and testing, each stage is monitored for quality to provide a beautiful product.